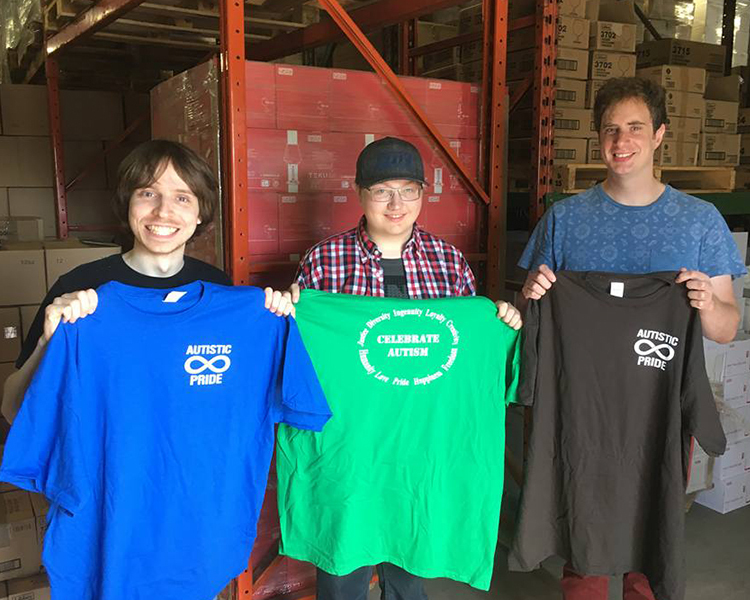 The Pearl, formally Promise of a Pearl, was established in 2011 as a social enterprise operating within Autism Nova Scotia. 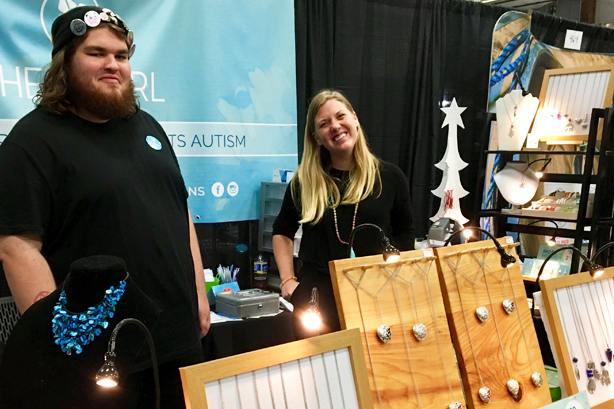 The Pearl sells a variety of high-quality and affordable items made by and for family, friends and people living with autism. Pearls are strong, unique, beautiful and versatile, just like people with autism. Each pearl is distinct and diverse but equally supported by the clam or oyster. This diversity is symbolic of the Autism Spectrum and represents the individualization and resiliency of the people and families we meet every day. The Pearl functions as a skills development platform for an employment program called LaunchPad. 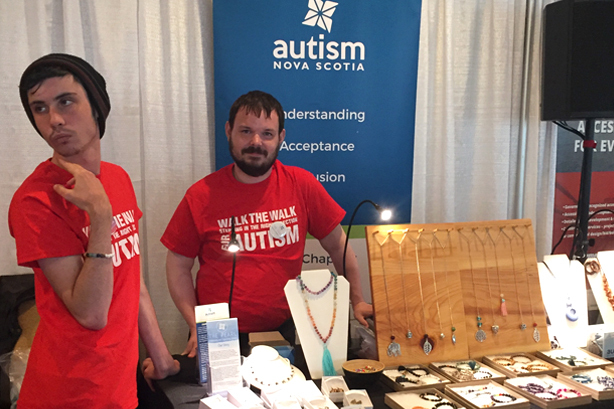 This program falls under the Autism Works departments of Autism Nova Scotia. 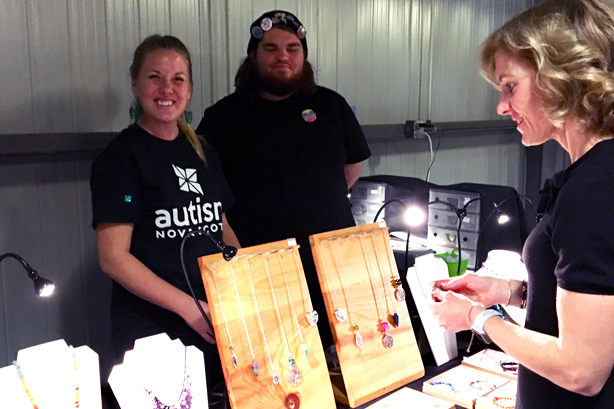 LaunchPad creates experiences and provides education that helps "launch" the careers of people with autism. Read more about LaunchPad. See our EVENTS PAGE to find out when we Pop Up with the Pearl! Buy The Pearl jewellery right here at home base. Open Monday - Friday from 8:30am - 4:30pm. Of the 25 Launchpad participants who used The Pearl as a training platform, 13 secured meaningful employment – 11 of whom are now working in the customer service industry. Our jewellery and accessories are sold in 90 boutique stores across Atlantic Canada. Sign up to hear about events, pop up sales and news!